Startups, Entrepreneurs and Enterprise Giants will surely become more successful by developing a really cool Google Glass product. This leader in wearable technology has been tried and tested by our app development team and vouch that it is an unbelievable product in the digital world. Go Digital, get a Glass app now! 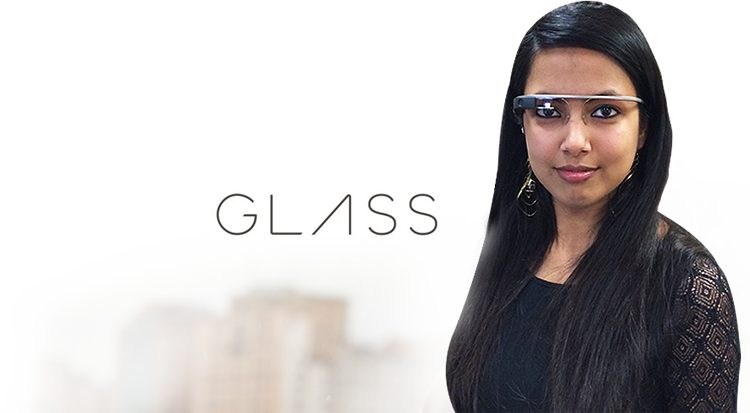 Looking for a Google Glass developer UK? Google Glass apps. Glass App development start at £20/hr. 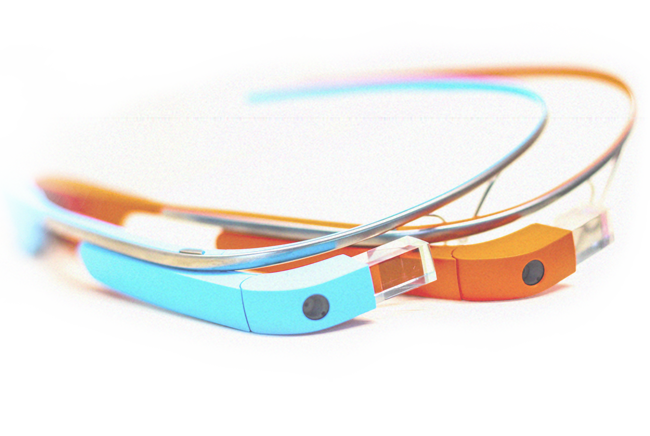 We have the best resources and the skills to develop the most complex Google Glass apps. Glass App development start at £20/hr. businesses worldwide bringing a whole new level of accessibility for users. needed to make a Glass app. After a while, your Glass becomes a part of you. Software Developers UK is developing innovative Glass app solutions for businesses worldwide bringing a whole new level of accessibility for users. We understand the exact levels of customization and intuitive control that are needed to make a Glass app. After a while, your Glass becomes a part of you.